Watford have sent a plethora of players out on loan this season. Hornets everywhere (including the North-West) have delighted in a stellar season for Watford, pushing for a top-seven berth in the Premier League and reaching their second FA Cup Semi-Finals in four years. Under Javi Gracia, their eighth manager since 2014, such players as Étienne Capoue, Gerard Deulofeu, and Abdoulaye Doucouré are thriving, with the talismanic Troy Deeney still proving his worth, whilst Ben Foster has reasserted his credentials as to be counted as one of the best English goalkeepers of the Premier League era, this season overtaking Petr Cech to become the player with the most saves in the history of the competition. Watford also currently have an astounding total of 21 players out on loan, stretching as far and wide as the National League and the Japanese second division (こんにちは Williams Velásquez!). So aside, with the successes that have been provided by the first-team in England, here’s who’s blossoming away from Vicarage Road this season. Huesca may be rock bottom of La Liga and seeming destined to go straight back down to the Segunda División, but Francisco’s side gave a good account of themselves at Santiago Bernabeu in the most recent gameweek to put the frighteners on Zinedine Zidane and Real Madrid. This is before Karim Benzema popped up with the winner for the hosts and provide heartbreak for Huesca. Cucho Hernández - one of three Colombians out on loan from Watford this season - had stunned Los Blancos by latching perfectly onto a Ezequiel Avila pass after finding excellent positioning in the box and lashing home past goalkeeper Luca Zidane for the opener in the Spanish capital. The 19-year-old is in his second successive season in Aragon after helping Huesca’s successful 17/18 promotion push, where he contributed a brilliant tally of 16 goals in his inaugural campaign, and was duly awarded back-to-back player of the month awards in winter. Hernández has had a trickier sophomore season in the more competitive top tier, the goal against Real his fourth of the season in only his first full start of 2019. The right-back has barely touched down in England since being brought from Granada to Watford in 2017, having immediately been sent out on loan to Ligue 1 side Strasbourg in the immediate season. Foulquier is now back in Spain at high-flying Getafe, Pepe Bordalás’ side now agonisingly close to achieving Champions League football for the first time in their history, and the first in European competition in eight years, by currently sitting in fourth in the table. Foulquier’s first two consecutive league starts at Getafe produced stunning goals for the Guadelopean in back-to-back wins over Rayo Vallecano and Real Betis. Playing higher up in a midfield position, he has appeared in the referee’s book on one more occasion than he’s been involved in goals for the Azulones this season, tallying six yellows, three goals and two assists. 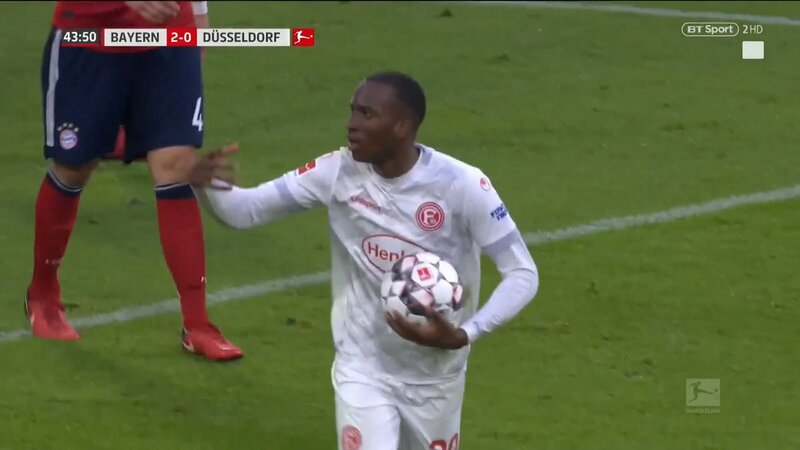 Bought by Watford on a four-and-a-half year deal last July from Anderlecht, Lukekakio is starting to make a real name for himself on loan in Germany at Fortuna Düsseldorf; in November he became the first player in Bundesliga history to net three goals against World Cup winner Manuel Neuer, and the first player to bag a hat-trick against Bayern Munich in the league in 18 years, in that brilliant 3-3 draw at the Allianz. The Belgian also scored the opener in Borussia Dortmund’s first defeat of the season in mid-December as the Hinrunde came to a close. 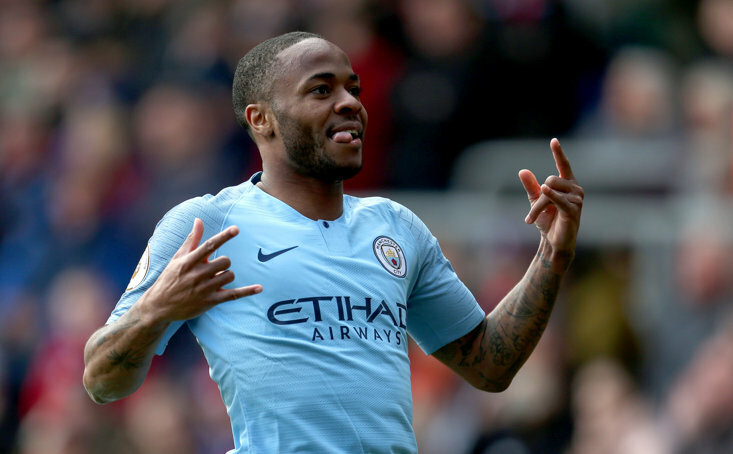 The 21-year-old, who can play anywhere across the forward line but has excelled as the spearhead, has tallied 12 goals and five assists in all competitions so far. Put it this way, regardless of how long his tenure in Deutschland extends, Cristiano Ronaldo and Lionel Messi have never managed more than two in one match against the Bayern or Neuer. Okaka was granted a total of 22 minutes of Premier League action in 2017/18 before being granted a move in January back to his homeland of Italy to join Serie A strugglers Udinese and aid their attempts to push away from the relegation zone. 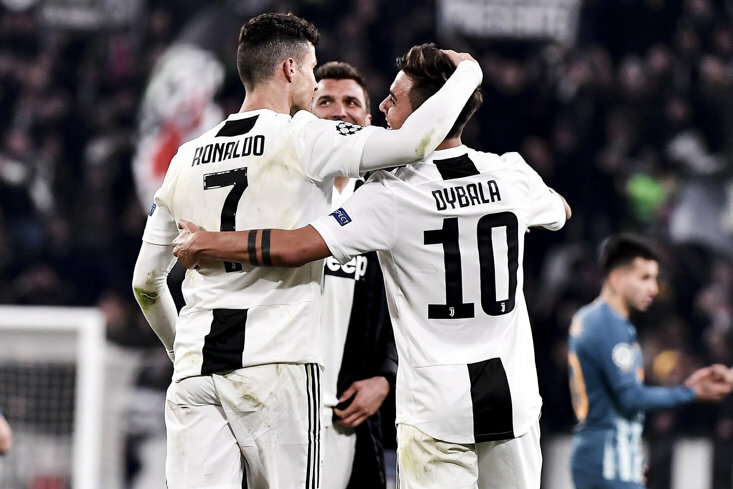 The Italian mustered only five goals in two years at Watford, but has two strikes in five league starts so far, both coming in home games in Friuli–Venezia Giulia. The striker, who turns 30 this year, has now had stints at nine Italian clubs, and though his contract with the Hornets runs until 2021, it seems quite apparent that his future doesn’t lie in England. We could sing the praises of Foster to high heaven, but unfortunately the goalkeeper is now 35-years-old. Daniel Bachmann, 11 years his junior and on loan north of the border at third-place Kilmarnock, has excelled at the oldest professional club in Scotland. The Austrian had a tepid start at life in East Ayrshire, playing second-fiddle to Jamie McDonald, but following a 2-1 loss to Europa-spot challengers Aberdeen has been granted the starting berth in every league fixture, and has kept ten clean sheets in 22 games. Bachmann has peaked the interest of Rangers, despite it being against the Glasgow outfit when he registered the only blot on his copy book, being sent off in the 25th minute in a 5-0 mauling at Ibrox. With his contract expiring in just over a year’s time, Watford might have a struggle on their hands to keep him on their books should they desire.